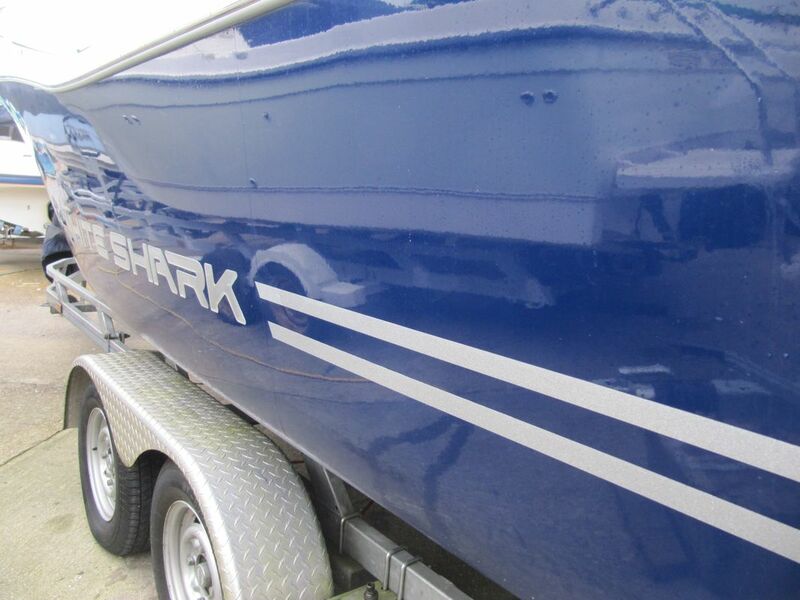 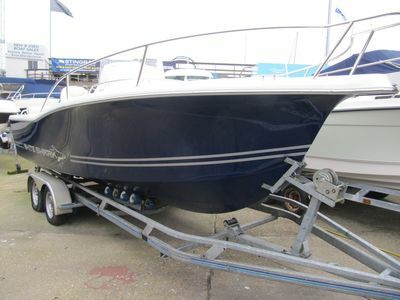 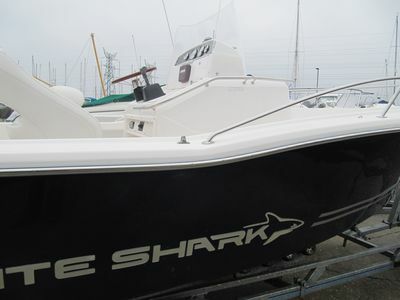 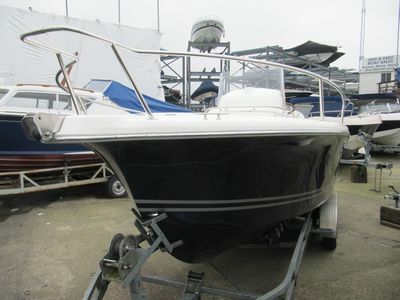 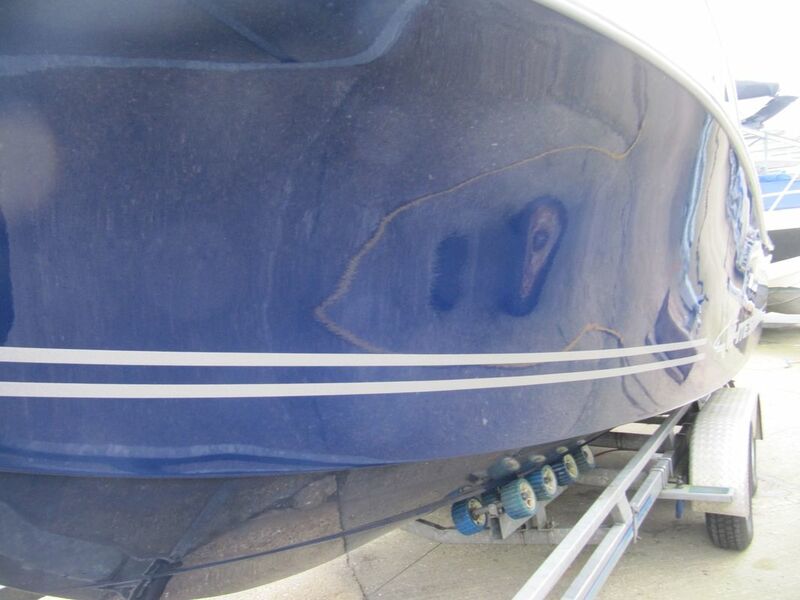 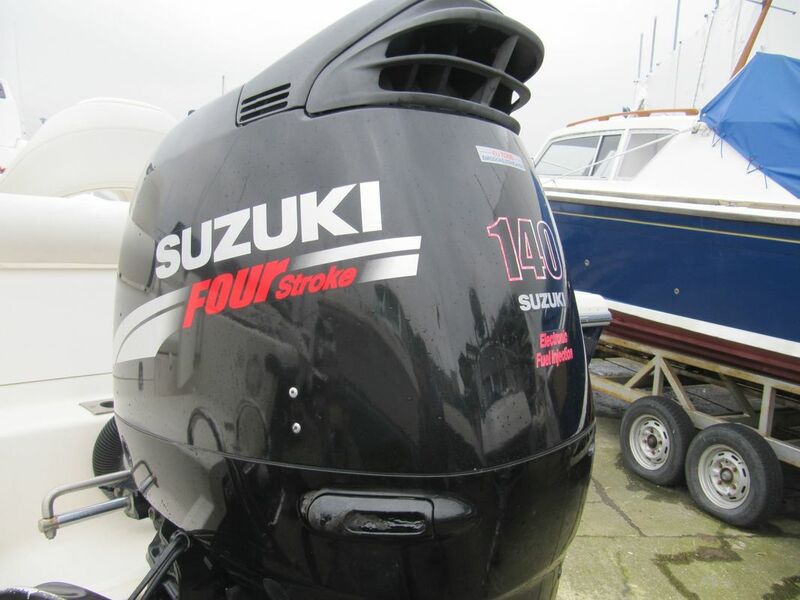 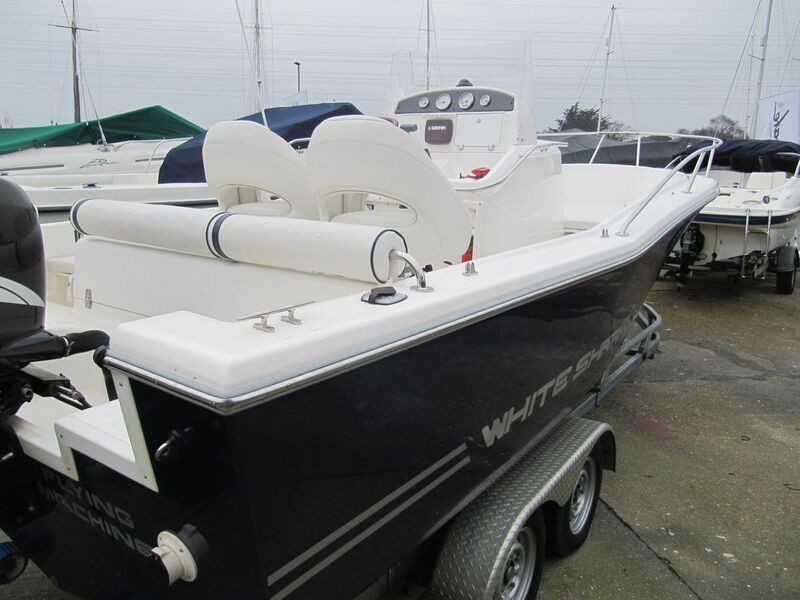 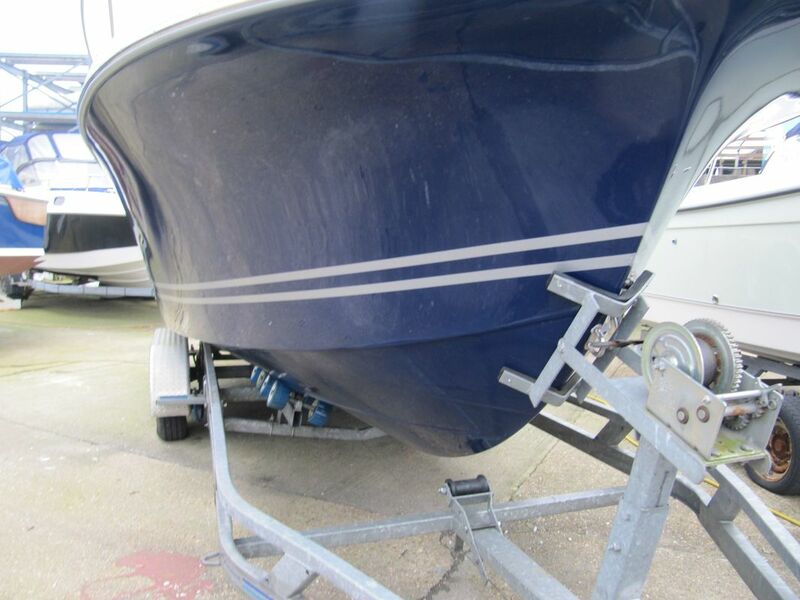 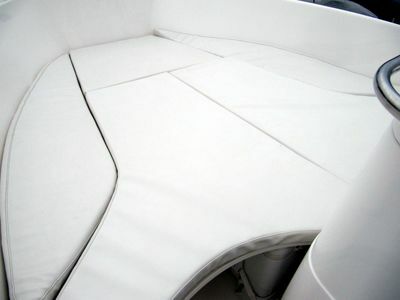 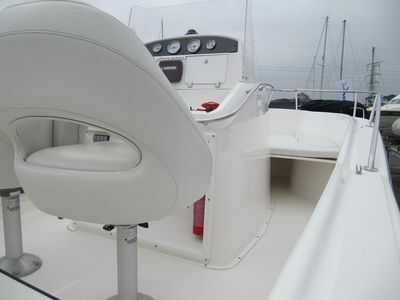 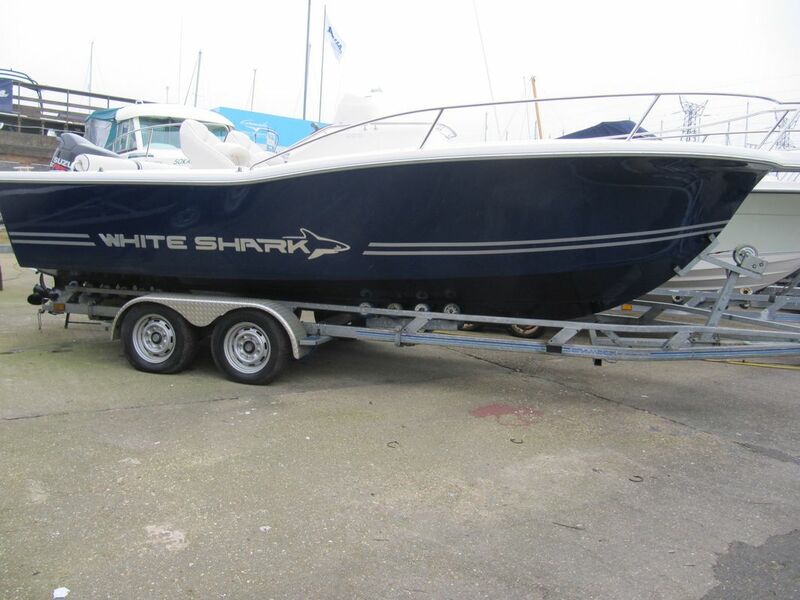 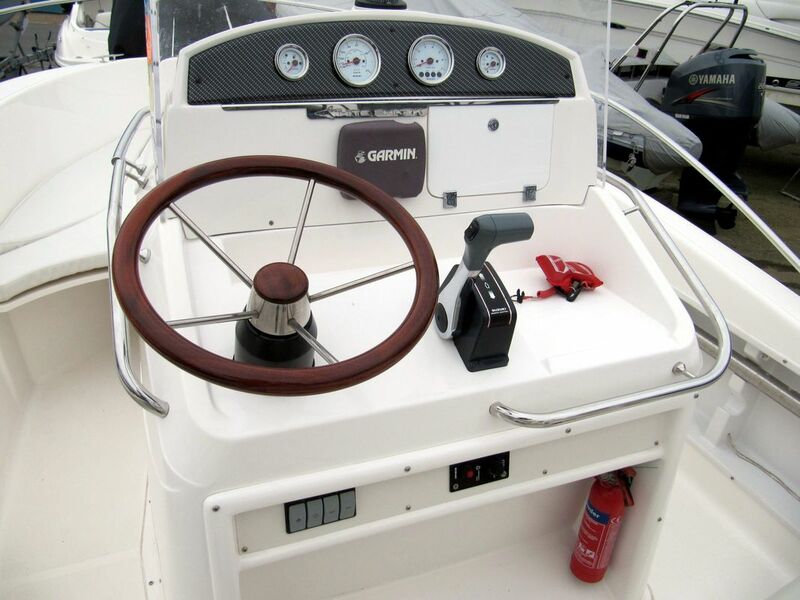 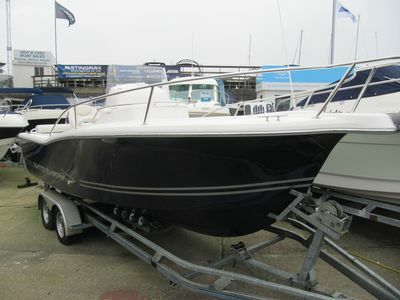 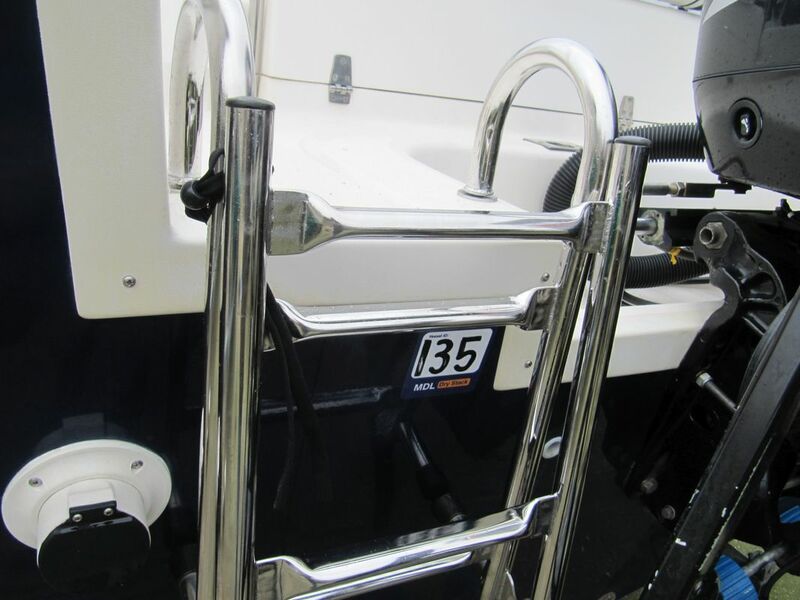 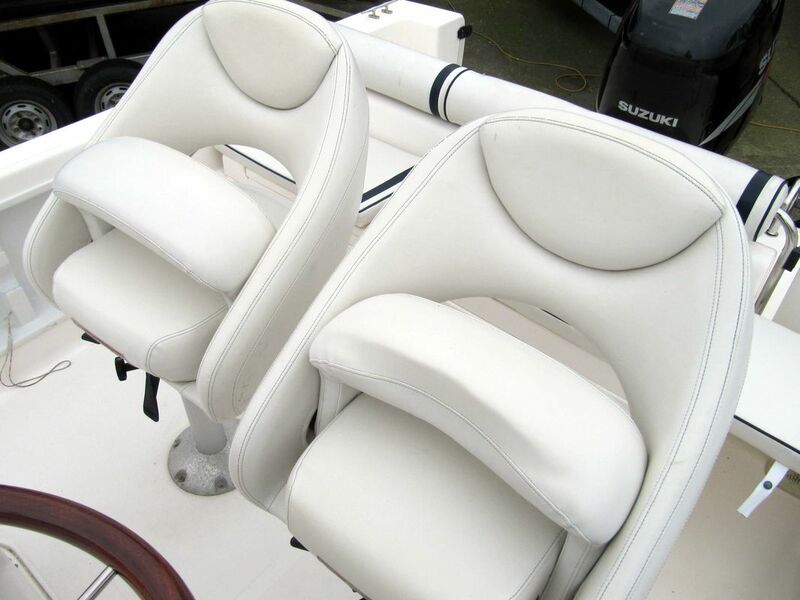 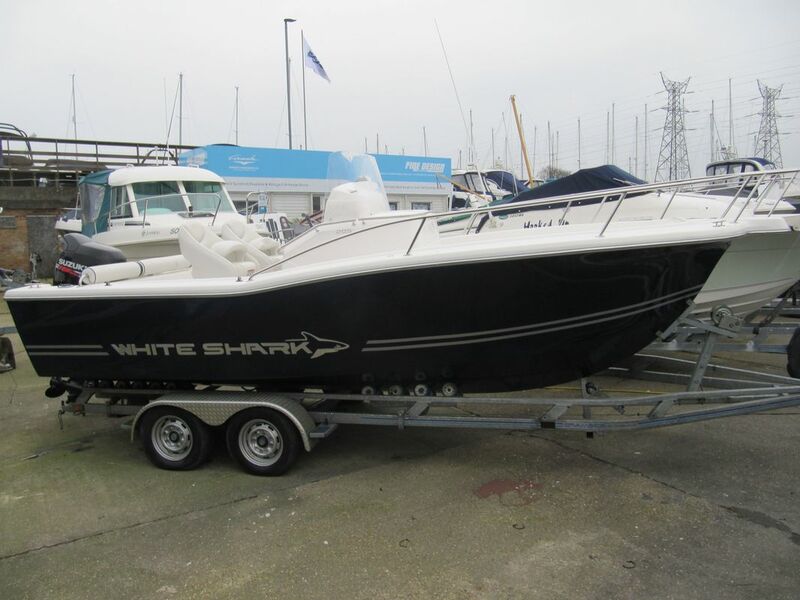 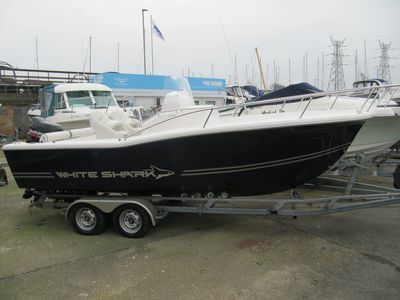 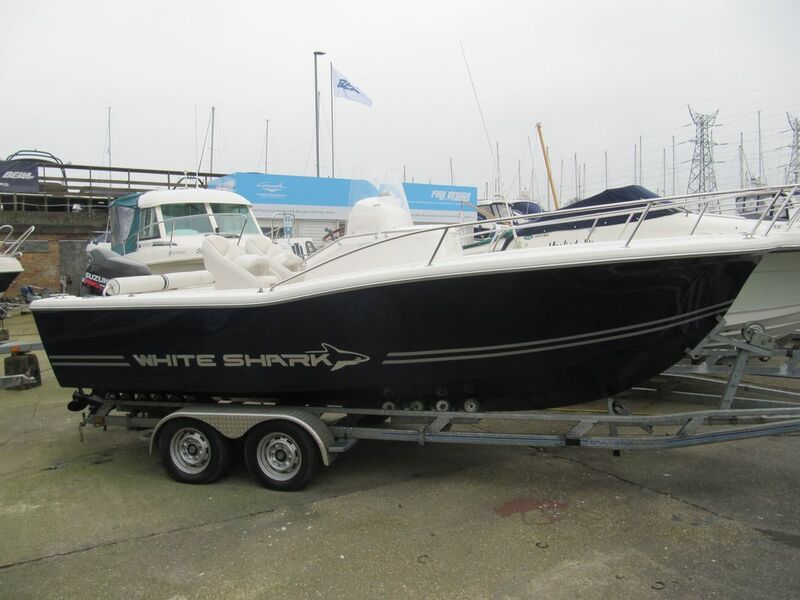 UK supplied 2005 White Shark 205 Club Edition with 140HP Suzuki four stroke outboard. 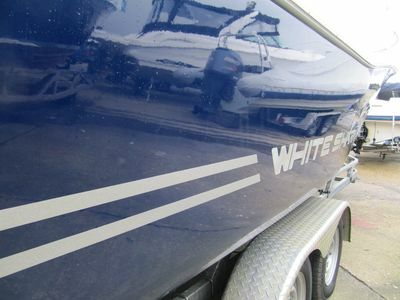 Presented in immaculate order, 1 owner from new and always dray stack stored. 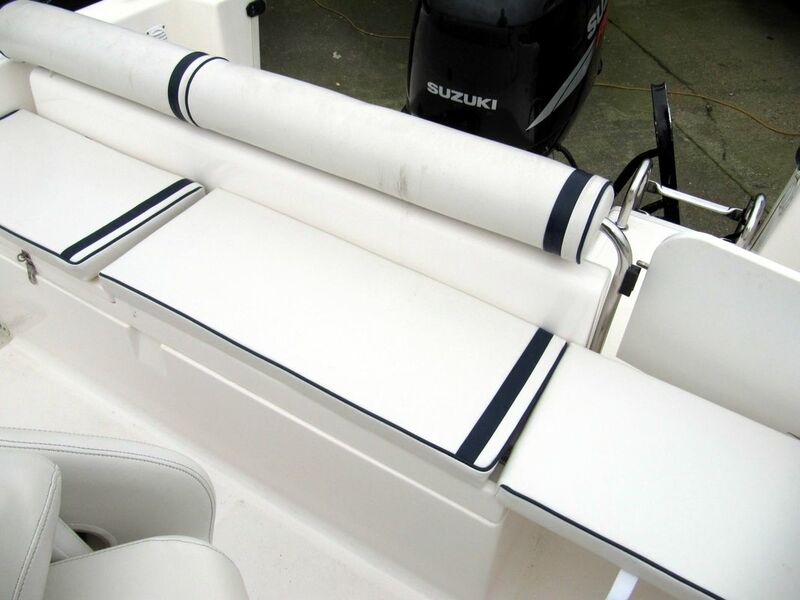 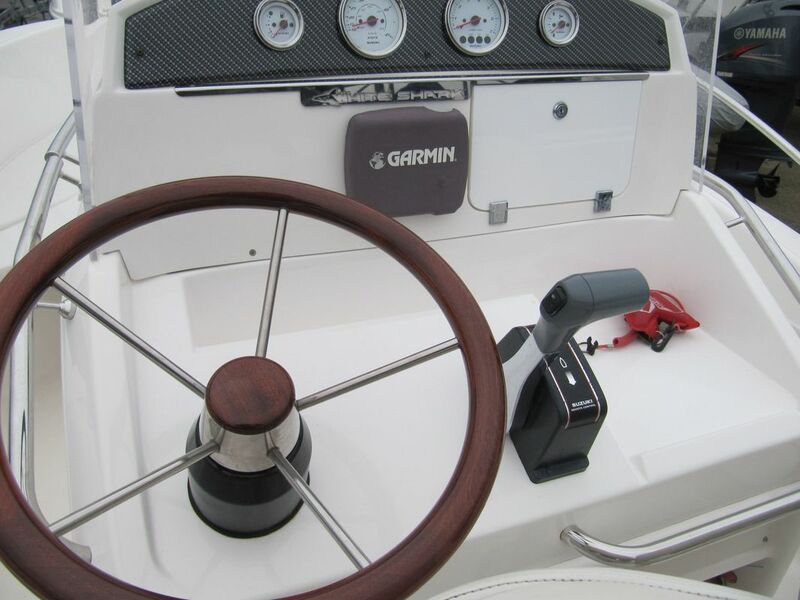 Full Club Edition, featuring wooden steering wheel, Bimini top, forward sundeck conversion, picnic table, chemical wc in console cabin, igloo cool box, water ski pole, Garmin chart plotter and sounder, fishing rod holders and rod racks, overall cover. 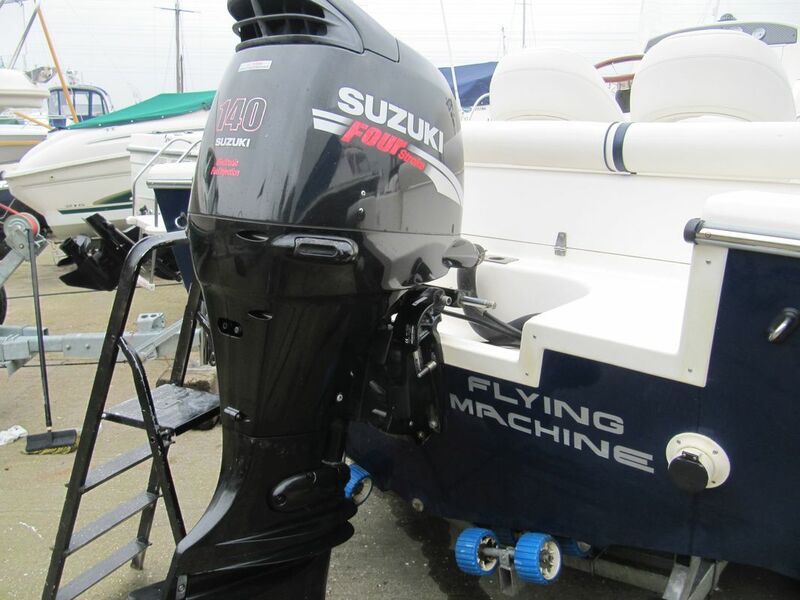 Complete set of owners manuals, last engine service 2016. 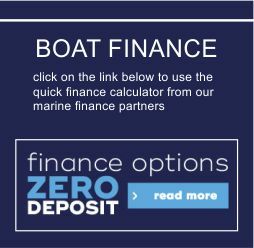 The best example we have seen for years.